Ringling Bros. and Barnum & Bailey is coming soon to New York and New Jersey and taking your child to The Greatest Show On Earth is an experience most parents get to share with their little ones at least once in their lives. Now, the circus brings an even greater source of fulfillment for families, one that could potentially change the treatment of childhood cancer- and it starts with elephants. 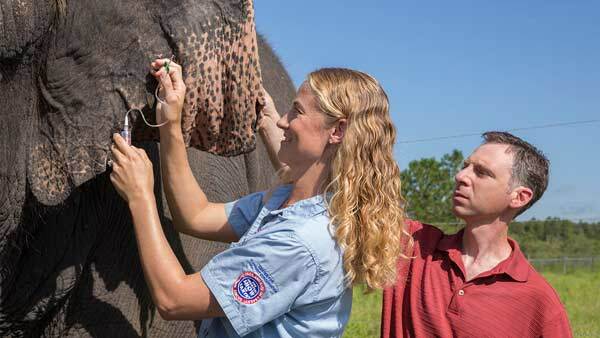 Ringling Bros. Center for Elephant Conservation (CEC) has partnered with pediatric oncologist Dr. Joshua Schiffman to tackle a new frontier of research and treatment. While humans have up to a 25 percent chance of getting cancer in their lifetime, elephants have a less than five percent chance. 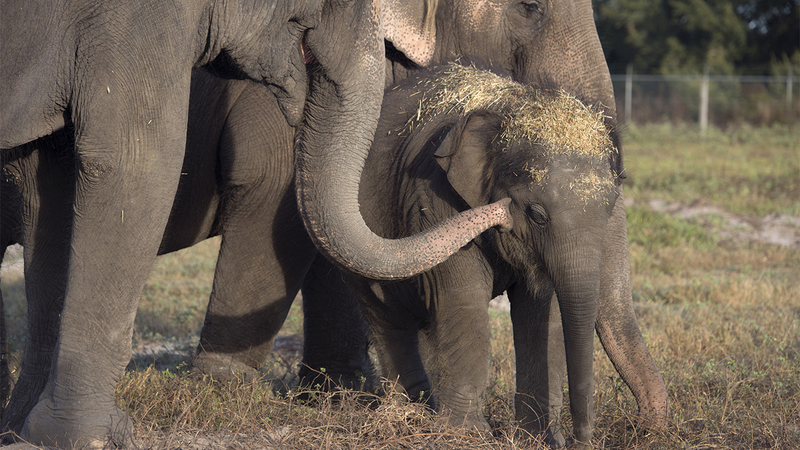 By analyzing the blood of the CEC elephants, Schiffman discovered a genetic link he lovingly refers to as the "knight gene" due to it steadfast approach to attack abnormal cells. 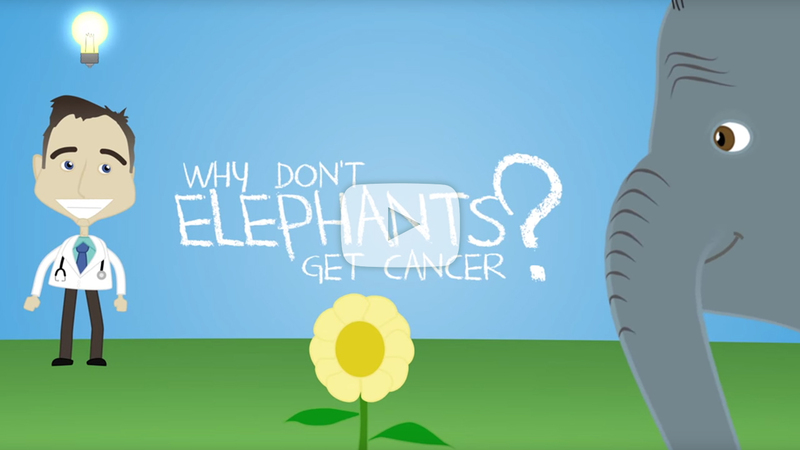 This direct genetic link is what protects elephants from developing cancer. Elephants have 40 copies of this knight gene, where a healthy person only has 2 copies. The study's full findings have been published in the new edition of the Journal of American Medical Association. "Twenty years ago, we founded the Ringling Bros. Center for Elephant Conservation to preserve the endangered Asian elephant for future generations. Little did we know then that they may hold the key to cancer treatment and we're tremendously excited to be a part of it," said Kenneth Feld, Chairman and CEO of Feld Entertainment. Let's face it, the nightmarish possibility of your child getting cancer is very real. Each year over 16,000 children and teens will be diagnosed with cancer in the United States. Having been diagnosed with Hodgkin Lymphoma at the age of 15, Dr. Schiffman is hoping to help children just like him. 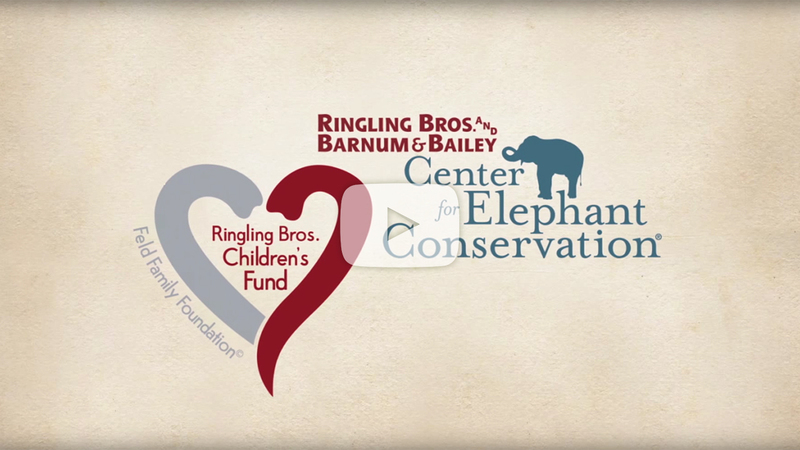 In the spirit of these new findings, the Feld Family - founders of the Ringling Bros. CEC - is forming the Ringling Bros. Children's Fund as an element of their ongoing participation in cancer research. In 50 cities that Ringling Bros. and Barnum & Bailey visits, Ringling Bros. will donate $10,000 to a local children's hospital or treatment center and the Ringling Bros. Children's Fund will match each donation with an additional $10,000 donation to the Primary Children's Hospital Foundation to support the groundbreaking cancer research study involving DNA from Ringling Bros. elephants. Here in New York and New Jersey, the Brooklyn Hospital Center and Tackle Kids Cancer at Hackensack UMC's Children's Cancer Institute will each receive $10,000 to support pediatric oncology programs on behalf of the Greater New York City Area where Ringling Bros. will put on The Greatest Show On Earth at both Barclays Center in Brooklyn February 25 through Mach 6 and Prudential Center in Newark March 9 through 13. Learn more about The Feld Family and Ringling Bros. commitment to pediatric cancer research (Link to Video). For an easy understanding of the science behind the research check out ringlingelephantcenter.com.